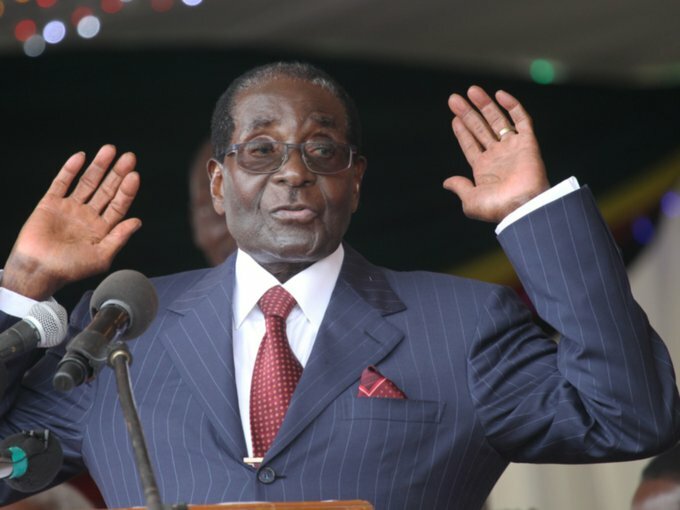 Mugabe in Singapore for first trip since leaving office – Royal Times of Nigeria. Zimbabwe’s former president Robert Mugabe, 93, who was ousted from power last month, has flown to Singapore for a medical check-up, his ex-spokesman said Thursday. Mugabe and his wife Grace have not been seen in public since he was forced to resign after a military takeover brought a sudden end to his authoritarian 37-year reign. George Charamba told AFP, “He is in Singapore. It’s part of his package as a retired president to travel overseas. He routinely goes to Singapore to meet with his doctors,”.